HD Davis CPAs, LLC specializes in tax planning and tax preparation services. We can develop tax strategies that take advantage of the latest tax laws and legislations. Our professionals stay current with the latest news and developments in tax law to ensure that you are functioning most efficiently and minimizing your liabilities. 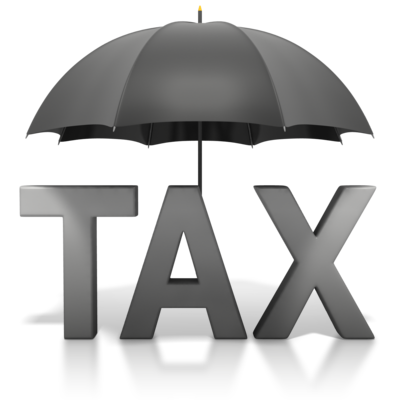 We protect our clients and provide tax planning throughout the year, not only during the tax-season crunch. We go above and beyond to plan for our client’s tax future, which reduces stress and scramble or last-minute tax dilemmas. With tax preparation, HD Davis CPAs, LLC saves our clients money by pinpointing potential problems before they become full-blown issues. Due to new legislation and laws, the tax system is more complicated than ever before. Let HD Davis CPAs, LLC take the guesswork out of your tax planning.